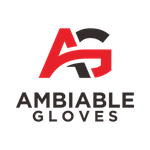 Ambiable Gloves is the manufacturer of the versatile ambidextrous glove, perfect for gardening, handy work, home improvements, and even athletics. Designed for today’s lifestyle, our patented form fitting ambidextrous gloves offer an alternative to the traditional design of today’s gloves. 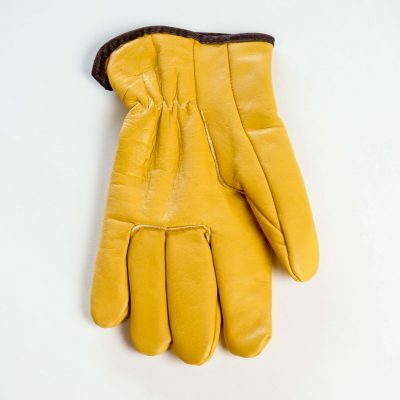 Ambiable Gloves are crafted for rugged outdoor use with superior lining to ensure warmth and durability while working on any job. 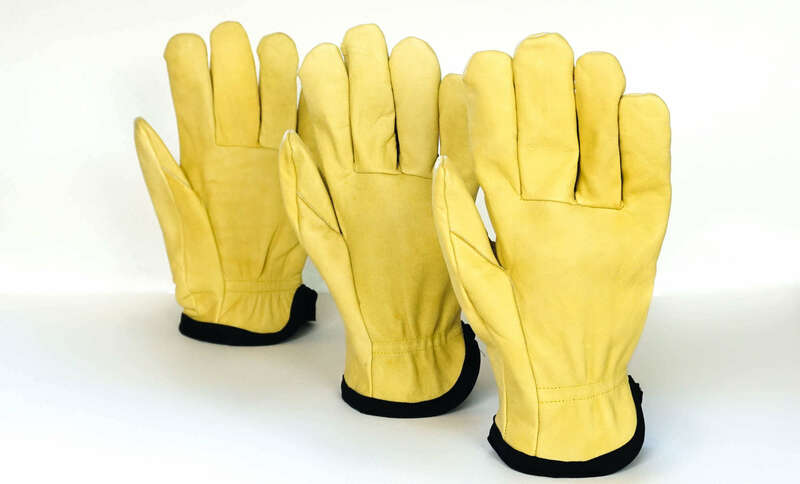 I have used a number of different gloves with varying results. 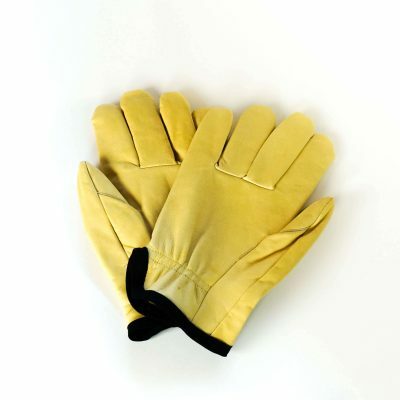 I found Ambiable Gloves to be very comfortable and snug to the fit. I really like the fact that these gloves can be worn on either hand, so I don’t lose one, which saves me the time of replacing a pair or trying to find a right or left glove when needed. Now, if I could get the gloves to do the work? Questions about product and orders! Please fill in form to the right with questions and comments, and we’ll be Happy to respond!